The Competition Commission of India (CCI), that country's antitrust watchdog, has imposed a 1.36 billion-rupee ($21.17 million) fine on Google for what the organization is calling "search bias." The fine is the end result of a probe that began in 2012, spurred by complaints filed by matchmaking service Bharat Matrimony and the non-profit Consumer Unity and Trust Society. “Google was found to be indulging in practices of search bias and by doing so, it causes harm to its competitors as well as to users,” the CCI said in a written order, citing the prominent position of Google Flights in search results relating to air travel. The Commision asserted that Google's position as the dominant search engine in India means promoting its own services over those trying to gain market share is bad for the search giant's competitors as well as its users. A Google spokesperson called the CCI's concerns "narrow" in a statement. "The Competition Commission of India has confirmed that, on the majority of issues it examined, our conduct complies with Indian competition laws,” the spokesperson said. 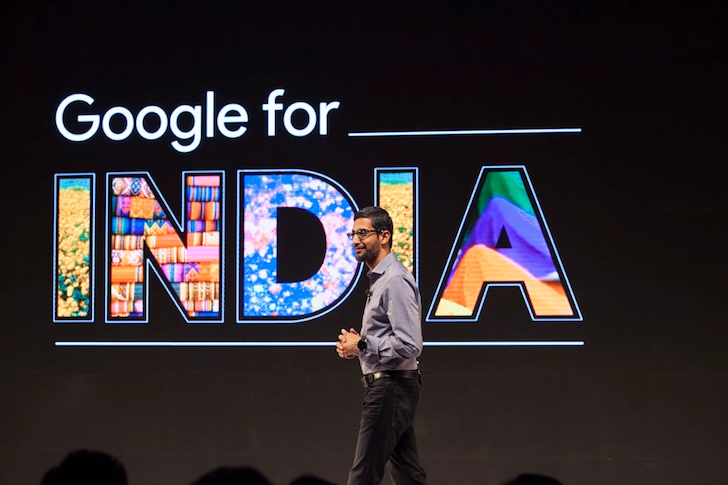 The hefty fee was calculated as five percent of the average annual revenue generated by Google's Indian operations. Google has 60 days to pay the fine, the CCI said.